#BigKindleBoogie – Now with more fire! 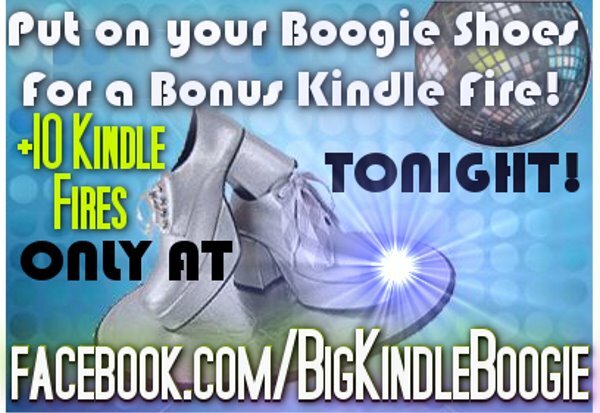 Some of you have probably been following my posts about the Big Kindle Boogie. Well, today is the last day and things just got even more interesting! Click on the picture above to go to the host blog and see what these authors have in store for us now. Big Kindle Boogie – Free Books!!! 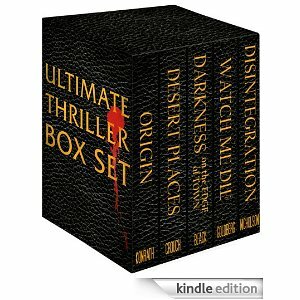 The Big Kindle Boogie is fully underway now as there are more ways to enter over at the contest blog and a ton of free books have been made free today, including the special Ultimate Thriller Box Set pictured above which usually costs $9.99. Below is a list of all the free books with links… check ’em out! #Epickindlegiveaway – Is it really over? The Kindle fairy has offered one last hurrah for the most EPIC contest ever. I really hate to see all the fun end but am anxious to see the winners announced tomorrow. Good luck to all entrants! And thanks again to the four most awesome authors listed on the above picture!!! #EpicKindleGiveaway – WAIT! There’s more!!! 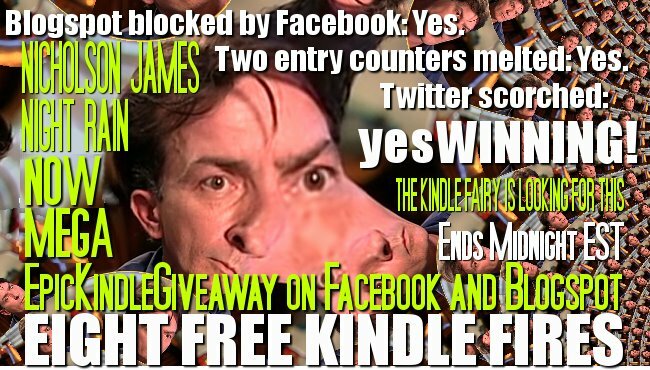 The #EpicKindleGiveaway has increased from not giving away just four Kindle Fires, but EIGHT!!!! 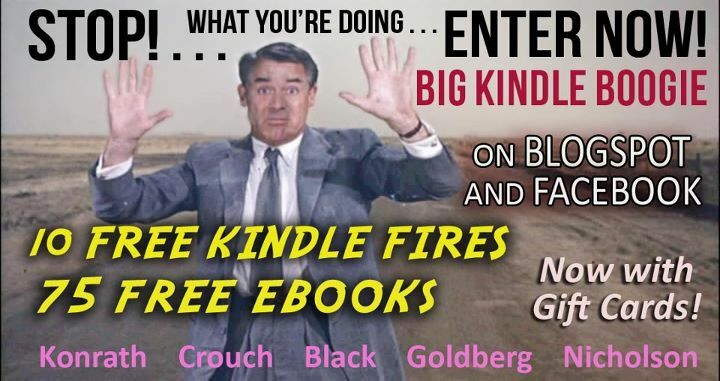 Yes, you read that right… Eight Kindle Fires will be given away to lucky winners that have been working hard the last 3 days to promote the amazing contest that Scott Nicholson, J.R. Rain, Aiden James, and H.T. Night have thrown together. There is still about an hour to enter so be sure to stop by the contest blog!